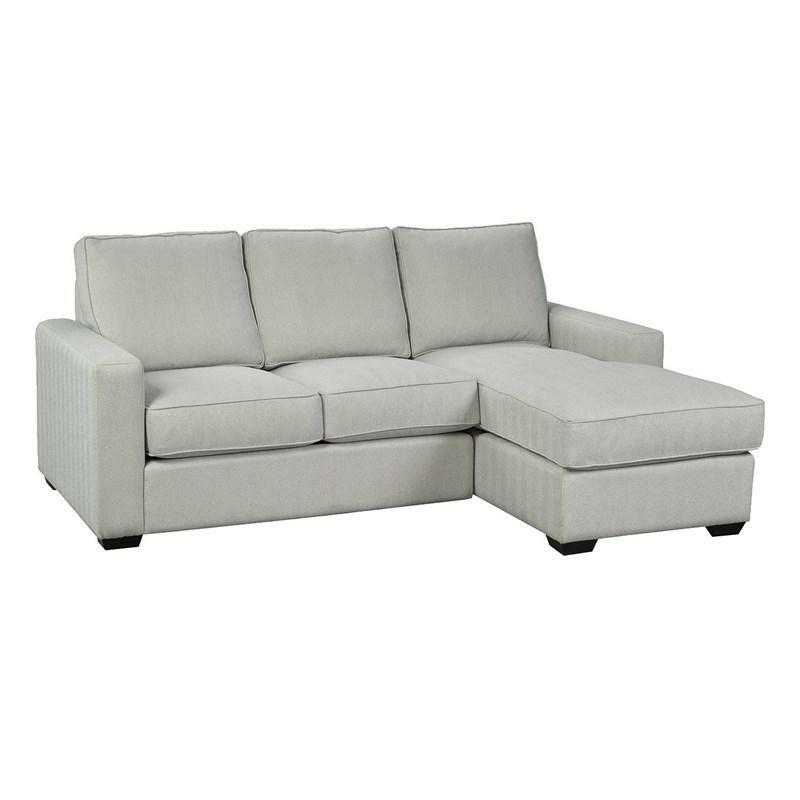 The Sydney Sofa created by Brentwood Classics offers sleek lines paired with plush cushions make the perfect balance of modern style and classic comfort. 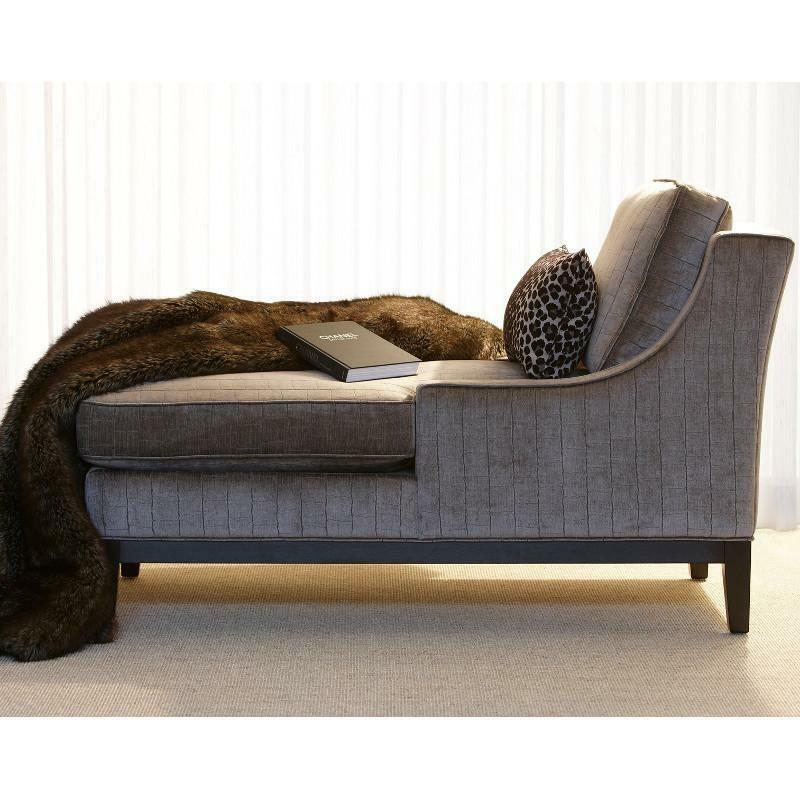 Clean lines and a modern wood base give this Brentwood chaise a contemporary twist on a classic style. 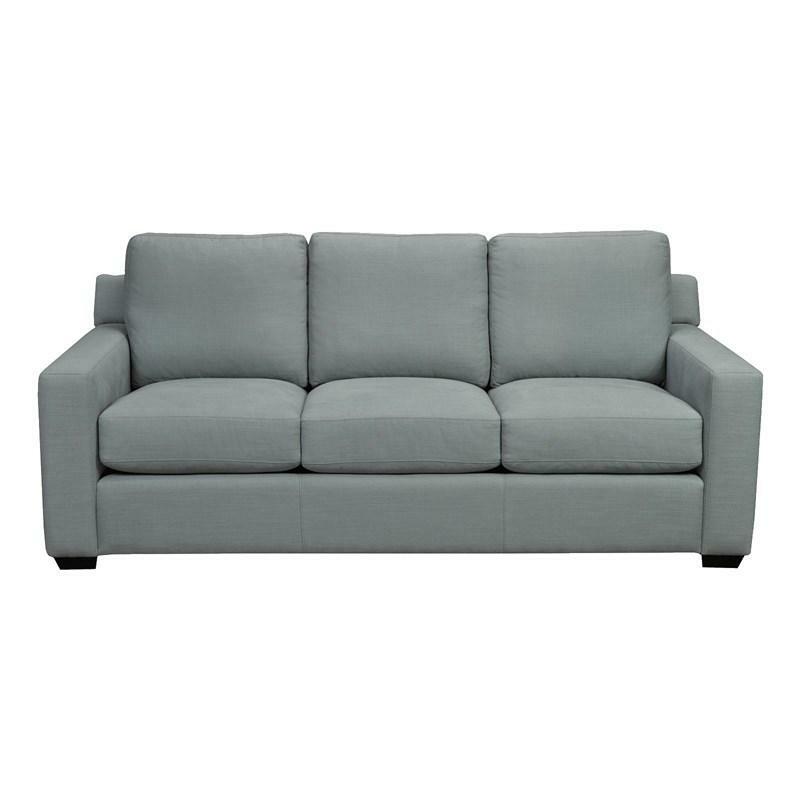 It features tapered legs and a messner graphite fabric cover. 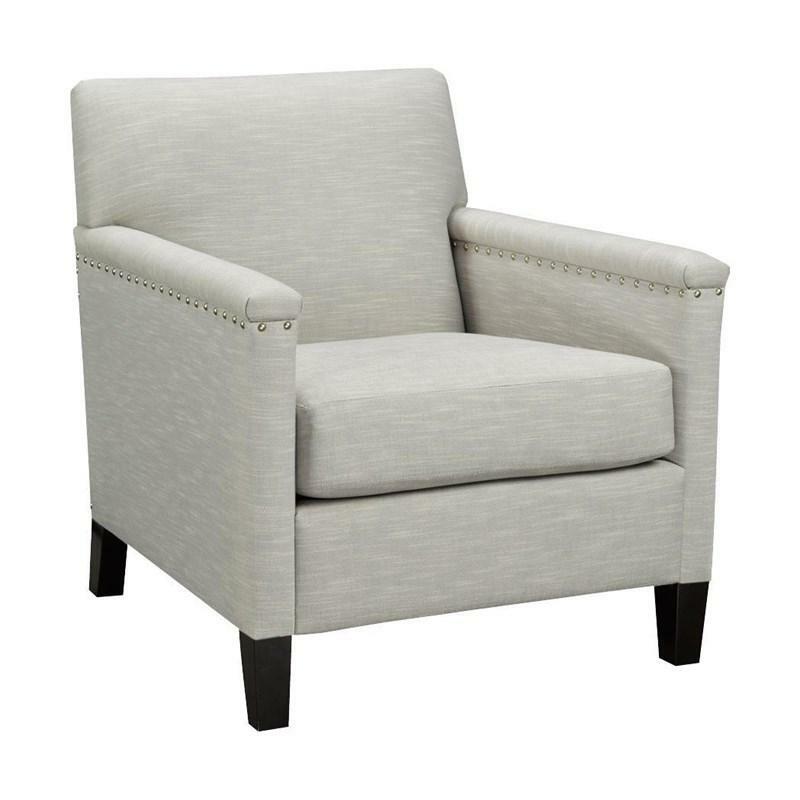 This Baz accent chair by Brentwood Classics features a tight-back seating, a Bae pebble color, and ultra-slender track arms that are bordered inside and out by a nailhead trim.